There is a balance in life. As we celebrate our greatest joys, we often learn of our deepest sorrows.. I just wanted to inform you that I saw in the Daily Press today that Allan Christian "Chris" Bradley died. Per the Anchor, he graduated in 1958. 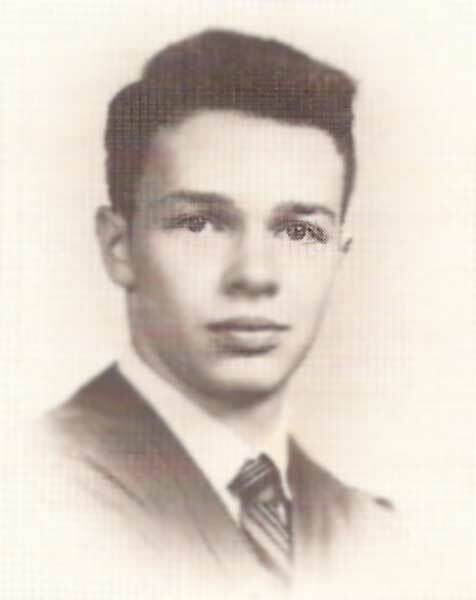 The obituary states that he graduated in 1957; however, when I checked the yearbook, his picture is not in the 1957 book, rather the 1958 Anchor. My wife and I know we saw him within the last week riding his bicycle in the Denbigh area of Newport News. He was always seen riding his bike.....down Warwick Boulevard mostly. Often we saw him walking as well; hence, he must have been in really good physical shape. 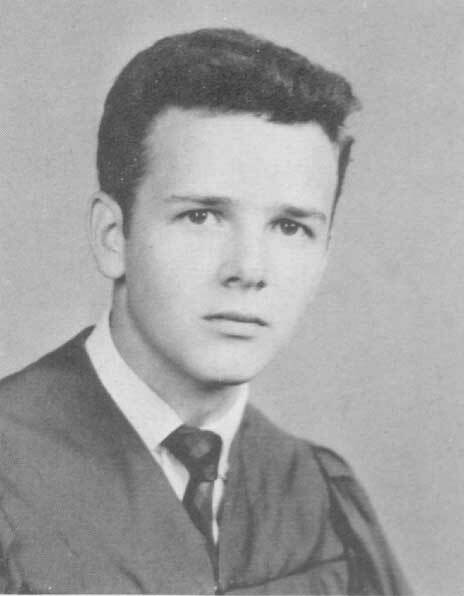 Most everyone knew his brother Donald G. Bradley who graduated in 1959. He was very popular and a committed Christian. He passed away some years back. The paper mentions two other siblings, brother James Lee Bradley, III and Anita Paige Bradley. I do not recall these family members. The number of deaths among our classmates seem to really be growing. My sympathy to the family. Take care, Miss Carol....you perform such a wonderful service connecting us all together. Maybe there can be an outpouring of gratitude from those you serve as we celebrate this Christmas season. Thank you for sharing this, Fred. I looked directly at it this morning, and as is my habit, saw only what I wanted. Perhaps Chris was one of those graduates to whom two classes laid claim. 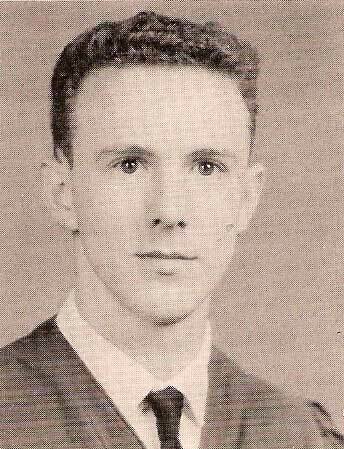 Even though his portrait appeared with the Class of 1958, his family may have considered him a member of the Class of 1957. Our sincerest sympathies are extended to the entire Bradley family and their friends. NEWPORT NEWS - Chris Bradley, age 67, died in his home on Thursday, Nov. 30, 2006, of natural causes. He was born Jan. 27, 1939, in Richmond, Va., the second son of the late James Lee and Grace Christian Bradley. He moved to Newport News in 1941. He was a graduate of Newport News High School's Class of 1957. Chris retired in 1999 from his long held position in the Denbigh High School Maintenance Department. Chris was a life long member of Second Presbyterian Church. He enjoyed history, books, music and movies and was known for his many travels by foot or bicycle throughout his beloved State of Virginia. He was a fan of sports and a strong supporter of high school athletics. Chris will be missed for his sweet spirit, his encyclopedic knowledge of sports and historical facts, his droll sense of humor, his harmonica playing and his love of his family. Chris is survived by his brother, James Lee Bradley III of Springfield; and his sister, Anita Paige Bradley of Virginia Beach. He is also survived by his dear aunt, Ann Christian Boykin; nieces, nephews, other relatives and dear friends. In addition to his parents, he was preceded in death by his brother, Donald G. Bradley. A visitation will be held from 4 to 5 p.m. Saturday, Dec. 2, at W. J. Smith & Son Funeral Home. A memorial service will be held at 2 p.m. Sunday, Dec. 3, at the home of Anita Bradley. For more information, contact W. J. Smith & Son Funeral Home at 596-6911. Memorial donations may be made to the Mariners' Museum, Newport News, Va. Arrangements by W. J. Smith & Son Funeral Home. Published in the Daily Press on 12/2/2006. I am greatly saddened to hear of the death of Chris Bradley. Chris was my next door neighbor when I was a boy growing up on 22nd Street in the East End of Newport News in the Fifties and early Sixties. Chris was a weightlifter. He was one of only a few people who could press his own weight. Whenever I heard the clinking of the weights next door I would run over and join him. in his backyard. He would without complaint, lower the weights, sometimes having all the weights he had on the bar, down to a weight that I could handle, which was not that much. He would patiently show me how to go through the routines safely. We would alternate between my weights and his. As we lifted weights we would have the most interesting conversations, mostly about the books that he had read. I was an underweight weakling as a boy. During that time I was the healthiest, strongest, I had ever been, or ever would be. I have not seen Chris since the early Eighties. He came to pay his respects when my father died. Around the same time I ran into him shopping at the Fresh Fields grocery store near Glendale. I offered to give him a ride back home, all the way to Denbigh. He had ridden his bicycle all that way to get groceries. 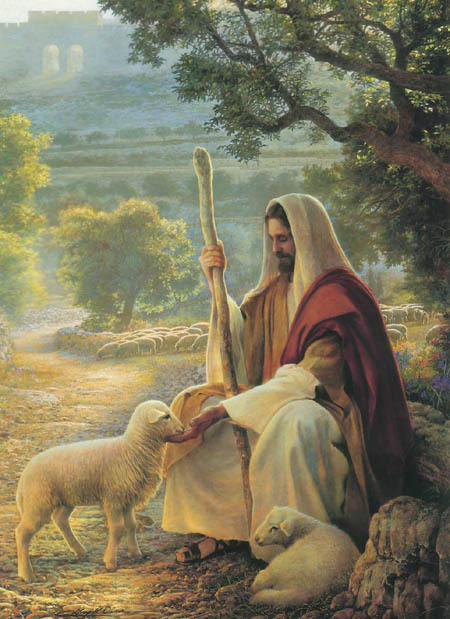 On the trip to his apartment he spoke of nothing but God. Chris had a gentleness that is not often respected in our modern world. Chris is one of only a very few people in my life that I would call a friend. I am very sorry to hear of the death of Chris. I had the pleasure of being in his class in high school. I just wish that I could have had the pleasure of having contact after we graduated. He was one of the nicest people that I knew in school. To the family of Chris I am so sorry to hear of your loss. My heart goes out to you. He was a special man whom I remember from our days at NNHS, Class of 1958. I am deeply saddened to learn of the death of your loved one. Chris was one of the few truly gentle men I have ever known. Although I did not know him well, I remember Chris when we were teenagers at Second Presbyterian Church in Stuart Gardens, also from our years at NNHS. Over the past 50 years whenever I came home to the peninsula, I worshiped at Second Pres. and Chris was always there and always spoke to and welcomed me. The last time I saw Chris was on June 2nd of this year when he came to the funeral of my dear sister-in-law, Jennie Keesee. It was an extremely hot, humid day and Chris had ridden his bicycle to the church up on Menchville Road to pay his respects to Tom and the family. His being there meant a great deal to us at that time and now, of course, it has taken on a more significant meaning in the face of this loss. Chris will be greatly missed by his church family. A memory I hold is of seeing Chris traveling all over the peninsula on his bicycle, attentive to what he was doing and obeying the laws of the road. 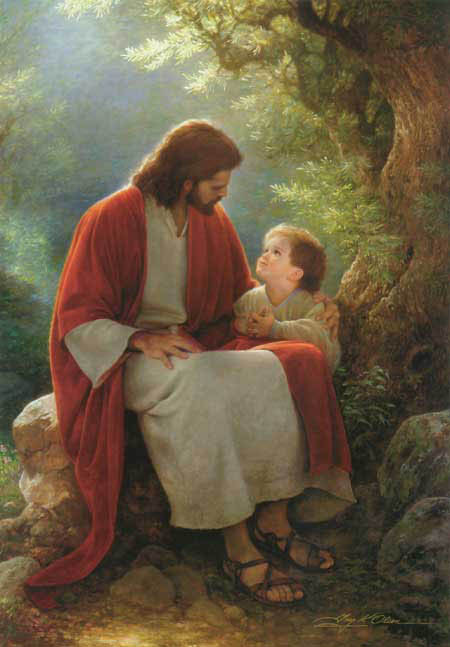 The greater memory is of his Christian character, his quiet dignity and gentleness of spirit. Chris has gone before us into larger life, acknowledged by our Lord as "a sheep of His own flock, a lamb of His own fold, and a sinner of His own redeeming." Praise be to God for the life and witness of Chris Bradley. Our sincerest sympathies are extended to the entire Bradley family..